The best, most frequent, most amiable topic of conversation worldwide? Weather! 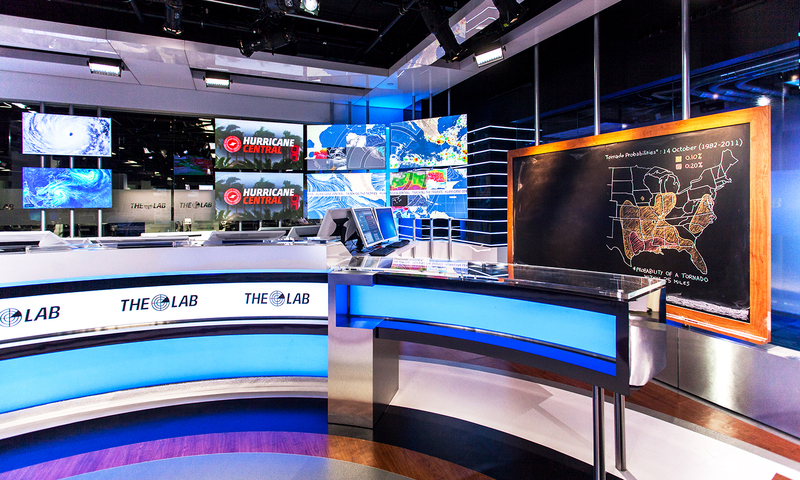 And Clickspring is eager to talk about The Lab — the new home for The Weather Channel’s experts and base for severe weather reporting. 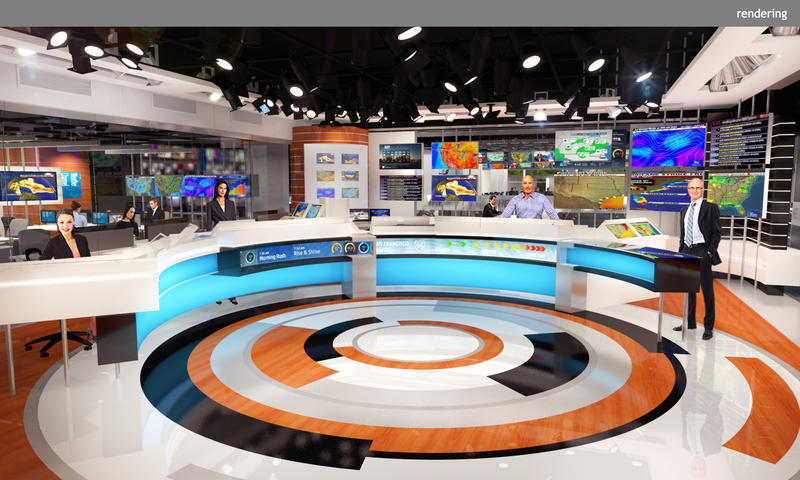 The set communicates The Weather Channel’s dominance by revealing the network’s immersion in technology, which provides their experts with access to the most up-to-date, critical information and allows for the dynamic, dramatic display of weather-related graphics and imagery. 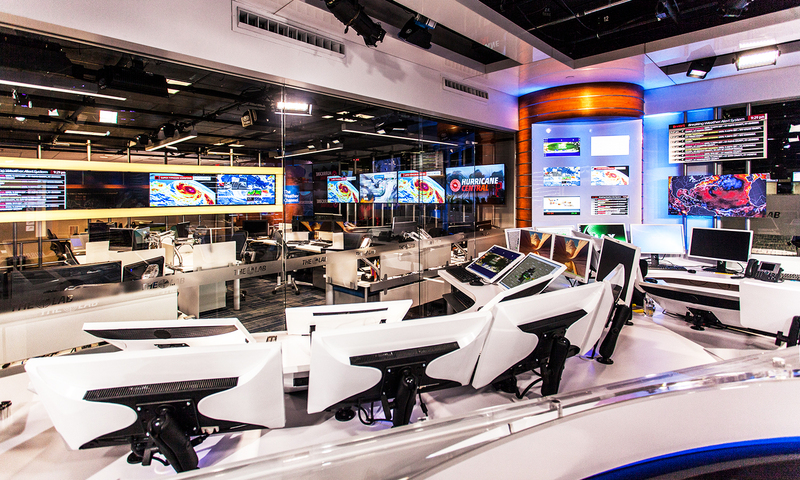 Ultimately, the serious science of meteorology is made more approachable and entertaining while the richness and complexity of the news being delivered is underscored. 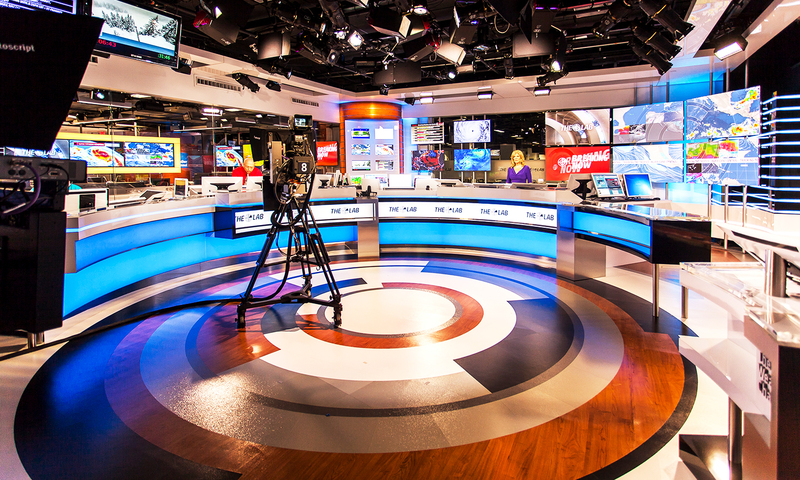 Whichever way the wind blows, you know sooner or later you are going to tune in.